One of the options for business who need some kind of money is a merchant cash advance. If you are unsure what a cash advance is, it is similar to a traditional loan, but there are certainly differences. 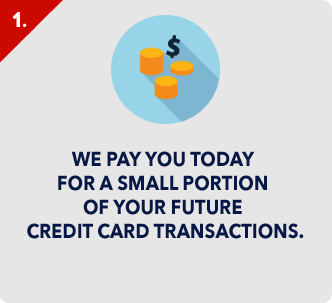 You will apply for a merchant cash advance, settle on rates and amounts and begin repayment. 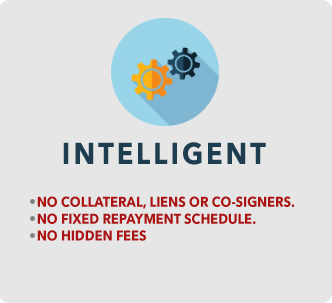 The difference between this advance and a loan is that a loan needs to be paid back monthly in set increments. 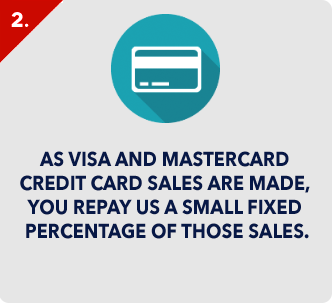 A cash advance will actually be paid back daily, as a percentage of your credit card sales. 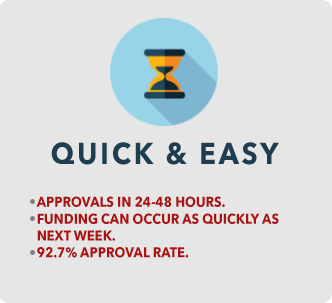 You can be approved in as little as a few days for these types of merchant cash advances and can get $100,000 or more quite easily. In fact, it is estimated that about 90% of people who apply for these cash advances will be successful in getting them. If this sounds too good to be true, it may be when you get down to the nitty gritty of cash advances. There are benefits of cash advances, but also things to be concerned with. There are benefits to getting merchant cash advances as mentioned above. You can get your cash fast, you can get approved for this cash even if you cannot get a traditional loan and you can get it paid off relatively quickly. There are certainly reputable companies out there that can help you get a cash advance and they can really help your company get through bad times. You will usually have a say in the amount you pay back and will be able to get your money with no collateral. That all sounds great, right? Don’t make a decision on this yet. Considerations of getting a merchant cash advance should be kept close to heart and understood before signing on with one. The first thing to keep in mind is that you should expect to pay a high rate to get this money, sometimes up to 200% or more. That can add a significant amount to the cost of your advance. Companies that do cash advances may also add hidden fees that will not be revealed up front. Additionally some of these companies have use shady business dealings so always read reviews on any company you may start working with and always check with the Better Business Bureau before signing anything. 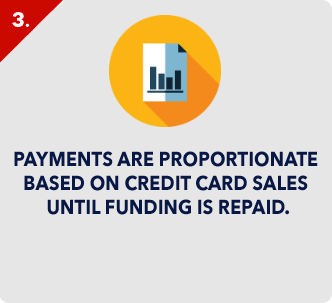 Though most merchant cash advances go smoothly, there may be bumps in the road like with any transaction. You can avoid some of these bumps by taking care not to pledge any collateral or give your cash advance lender access to a bank account for reserves. You can get into big trouble quite easily if you are unable to make a payment and the company gets into your bank account. They will take whatever is in there and will not be concerned about overdrawing it, for instance. 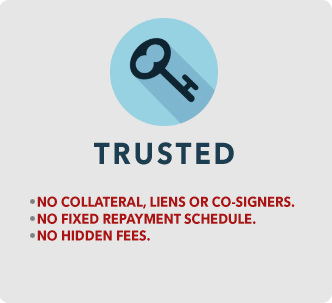 This can get you into a fee cycle that can seem never ending. Cash advances can be beneficial for many people, but they are not for everyone. Make sure if you are going with this option to always do your research and always ask questions up front before signing anything.